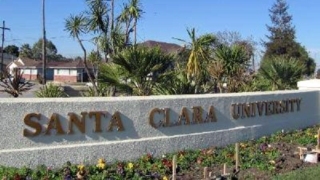 The Santa Clara University community is in yet another state of mourning. The South Bay university's president on Saturday announced in an email that senior Devin Kelly, 21, died unexpectedly, marking the third Santa Clara undergraduate death during the winter quarter, according to the university's newspaper. Senior Will Taylor recently died unexpectedly on March 4 and sophomore water polo student-athlete Julian Fraser died on Feb. 21 after a bout with cancer, according to the newspaper.